It’s finally put together! Hundreds of my articles written as a freelance contributor to About.com, now TheBalance.com, is published. 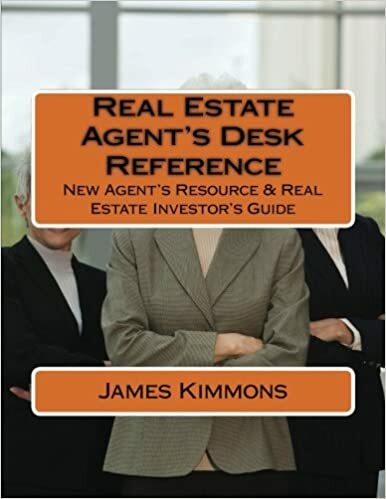 I’ve updated and edited to include more than 500 pages of content exclusively dedicated to how to start, market, grow and manage a successful real estate practice through growth to a brokerage. Valuation and investment calculation spreadsheets. Task lists to import into task/transaction management tools. CRM, Customer Relationship Management, tools. More resources noted throughout the book. This is the best gift anyone can give to a new or soon to be new real estate agent, or one struggling to make it through the critical first two years in the business.